for $149,000. The lot size is 0.340 Acres. 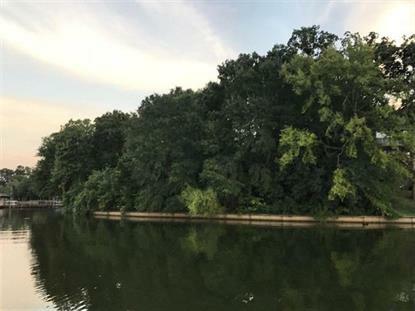 This is a beautiful wooded and elevated waterfront lot for sale in desirable Cumberland Ridge subdivision! With DEEP water & 149' of shoreline plus a bulkhead with a concrete sidewalk cap, this is a great opportunity to build your dream home on a lot with exquisite views of Lake Palestine. Elevation perfect for daylight basement or multi-level decks. Located at the end of a quiet cul-de-sac, you will have access to the amenities of Cumberland Ridge including a marina with fishing pier and boat ramp, gated storage for boats, trailers & RV on Primitive Park Drive, and shady playground area. Take a drive through this wonderful subdivision -you will see why it is a favorite of Lake Palestine buyers!